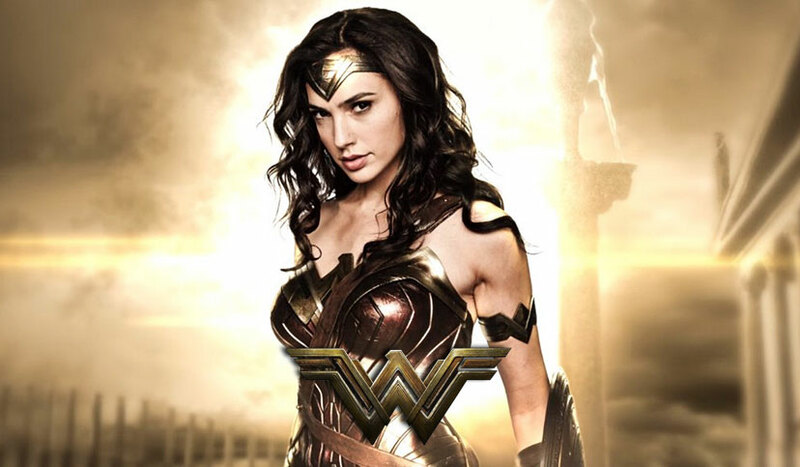 Here's the latest trailer for DC's Wonder Woman film. The Amazonian princess-warrior Diana leaves her lush tropical island to dwell in the urban cityscapes of glass and steel. Tutored in the ways of the Greek warriors, and outfitted with incredible gifts the Goddess bestowed upon her people, she becomes Paradise Island's emissary to civilisation and becomes the greatest of its heroes.